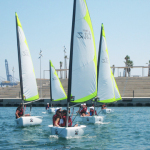 Our Spanish Summer Camps in Spain have been carefully chosen for the quality of the programs they offer, their national accreditation and international recognition. We have also considered the number of years they have been in business and the number of independent inspections they have successfully completed. They are also required to complete and pass our own regular inspections. These Spanish Language Summer Camps are operated by well known private Spanish language schools with many years of experience teaching Spanish as a foreign language to adults year round. 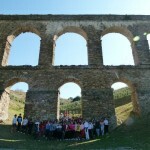 During the summer time they offer Spanish language summer camps for the younger crowd. 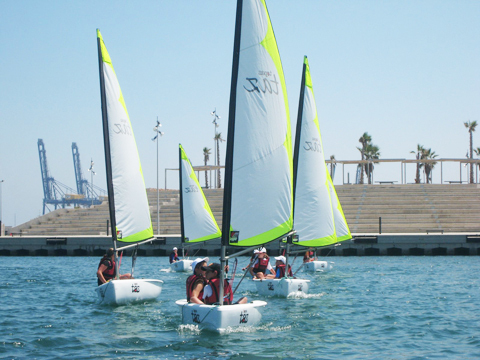 When choosing an appropriate Spanish Summer Camp for your child, it is important to consider several factors: some programs offer on-site residence accommodations while others offer host family placements exclusively (a few programs offer both and students may choose the type of accommodations they prefer). Some programs offer 100% supervision, while others allow for free time either on a daily basis or a few times a week. Some programs are more academic and culturally oriented, while others offer more sports options. Take a few moments to explore the different options listed below by clicking on the program names below. Please do not hesitate to contact us by e-mail or phone if you have any questions regarding these programs.